Stories of criminal exploits have long captivated the American public. But no story is quirkier than that of Forrest Silva “Woody” Tucker. He was a lifelong bank robber and prison escape artist who was in and out of prison. His most famous escape came in 1979 from San Quentin State Prison. The last crimes were a series of bank robberies around the Florida retirement community where he lived. He was captured in 2000 and died in prison in 2004 at the age of 83. Apparently good at his job – he stole an estimated four million dollars over his lifetime – Tucker was aided by a set of older partners, dubbed the “Over the Hill Gang”. His success, in part, was because he tended to rob lower profile, local banks and credit unions. While he did carry a gun, it seems he never actually used it in any of the robberies. 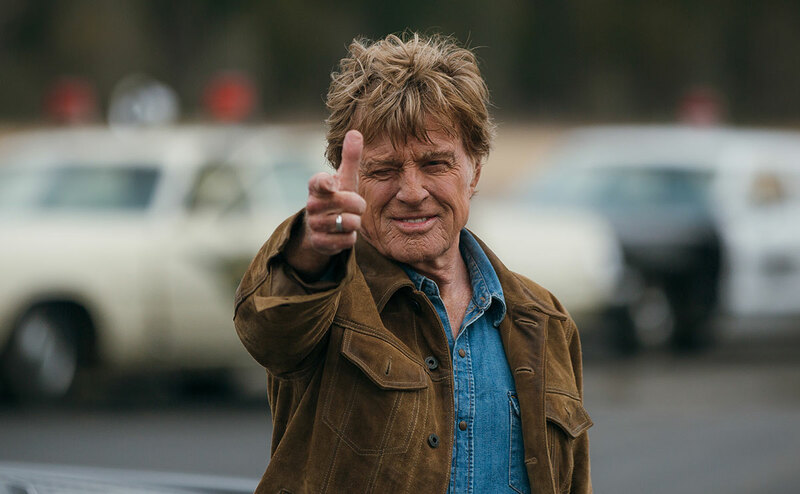 The Old Man & the Gun is a semi-fictionalized version of Tucker’s story brought to the screen by filmmaker David Lowery (A Ghost Story, Pete’s Dragon, Ain’t Them Bodies Saints). 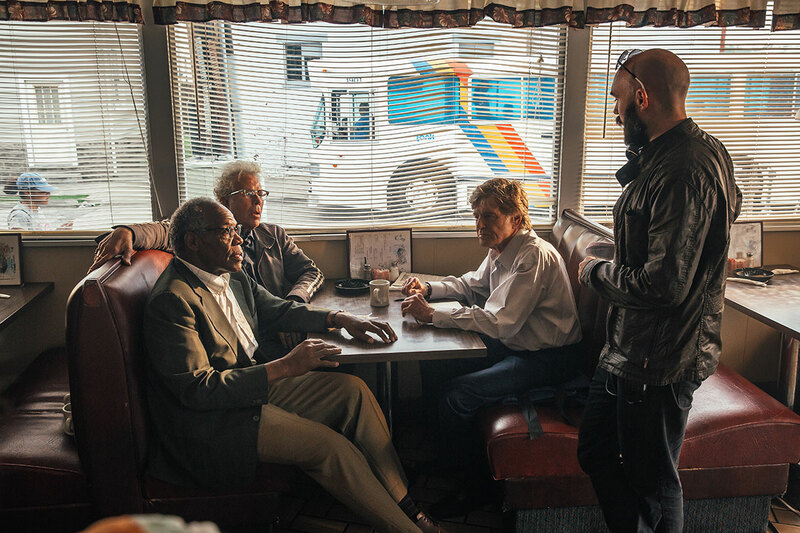 It stars Robert Redford as Tucker, along with Danny Glover and Tom Waits as his gang. 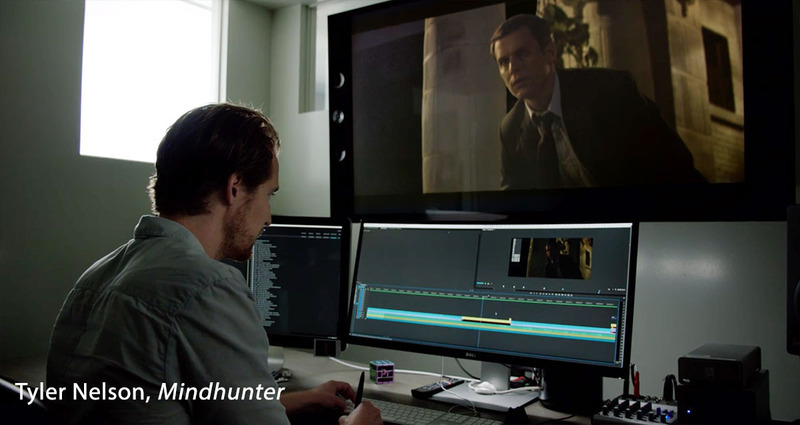 Casey Affleck plays John Hunt, a detective who is on his trail. Sissy Spacek is Jewel, a woman who takes an interest in Tucker. Lowery wrote the script in a romanticized style that is reminiscent of how outlaws of the old west are portrayed. The screenplay is based on a 2003 article in The New Yorker magazine by Dale Grann, which chronicled Tucker’s real-life exploits. David Lowery is a multi-talented filmmaker with a string of editing credits. (He was his own editor on A Ghost Story.) But for this film, he decided to leave the editing to Lisa Zeno Churgin, A.C.E. (Dead Man Walking, Pitch Perfect, Cider House Rules, House of Sand and Fog), with whom he had previously collaborated on Pete’s Dragon. 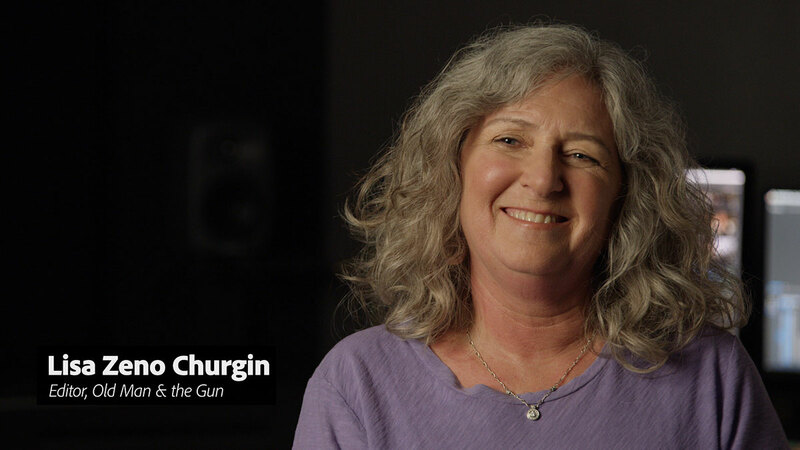 I recently had the opportunity to chat with Churgin about working on The Old Man & the Gun. [OP] Please tell me a bit about your take on the story and how the screenplay’s sequence ultimately translated into the finished film. 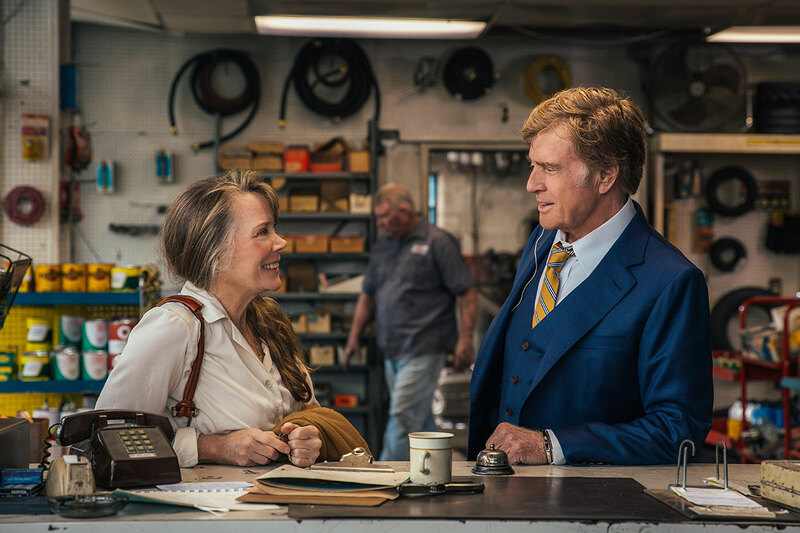 [LZC] The basis of Redford’s character is a boy who started out stealing a bicycle, went to reform school when he was 13, and it continued along that way for the rest of his life. 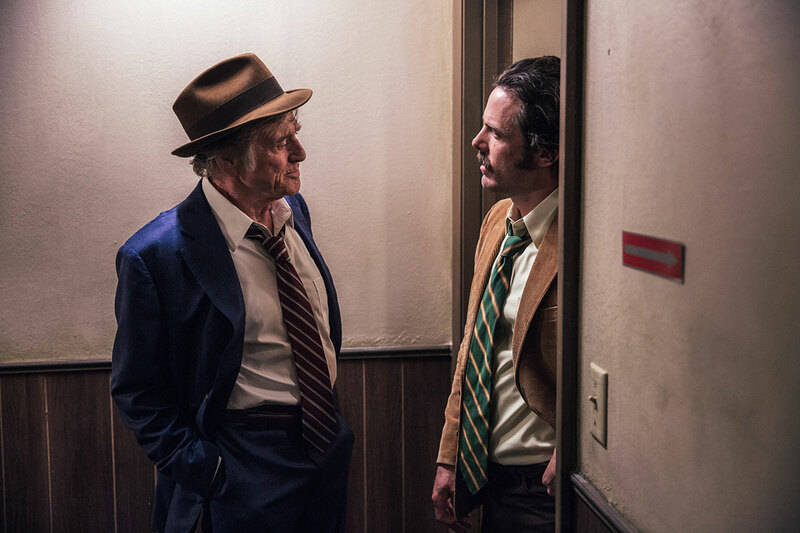 Casey Affleck is a cop in the robbery division who takes it as a personal affront when the bank where he was trying to make a deposit was robbed. He makes it his mission to discover who did it, which he does. But because it’s a case that crosses state lines, the case gets taken over by the FBI. Casey’s character then continues the search on his own. It’s a wonderful cat and mouse game. There are three storylines in the film. The story begins when Tucker is leaving the scene of a robbery and pulls over to the side of the road to help Jewel [Sissy Spacek] while evading the police on his trail. Their story provides a bit of a love interest. The second storyline is that of the “Over the Hill Gang”. And the third storyline is the one between Tucker and Hunt. 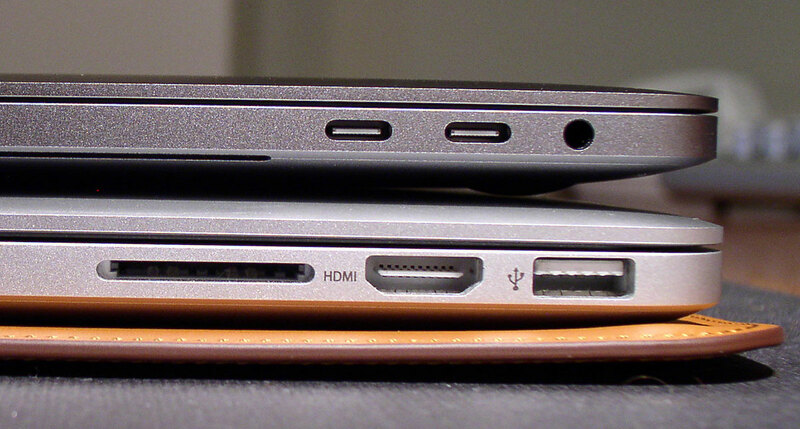 It’s not a particularly linear story, so we were always balancing these three storylines. Whenever it started to feel like we’d been away too long from a particular storyline and set of characters, it was time to switch gears. Although David wrote the script, he wasn’t particularly overprotective of it. As in most films, we experimented a lot, moving scenes around to make those three main stories find their proper place. David dressed Redford in the same blue suit for the entire movie with occasional shirt or tie changes. This made it easier to shift things than when you have costume constraints. Often scenes ended up back where they started, but a lot of times they didn’t – just trying to find the right balance of those three stories. 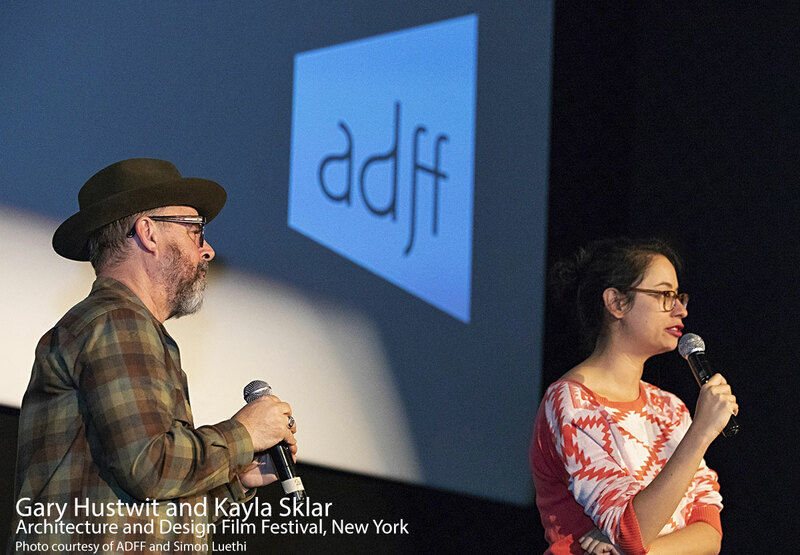 We had absolute freedom to experiment, and because David is a writer, director, and an editor in his own right, he really understands and appreciates the process. The nature of this film was so unique, because it is of another time and place [the 1980s], but still modern in its own way. 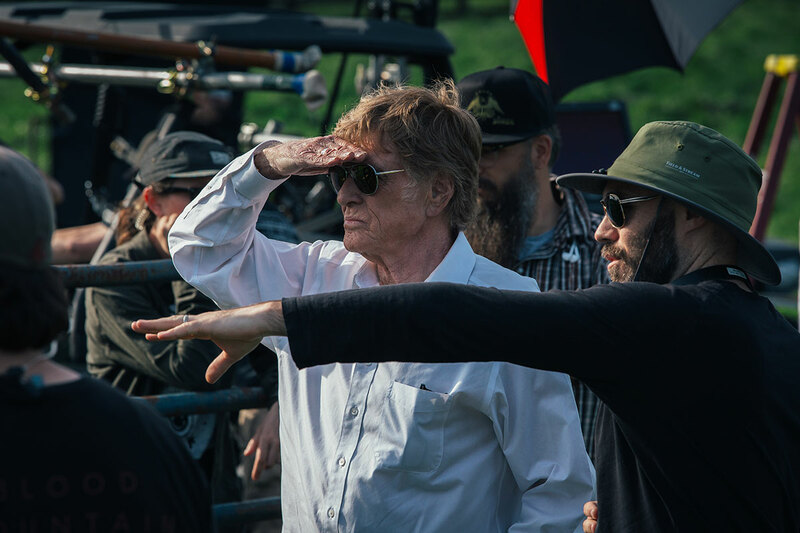 I also see it partly as an homage to Bob [Redford], because this is possibly his last starring role. Shooting on 16mm film certainly lends itself to another time and place. The score is a jazz score. That jazz motor places it in time, but also keeps it contemporary. As an aside, a nice touch is when Casey visits Redford in the hospital and he does a little ‘nose salute’ from The Sting, which was Casey’s idea. 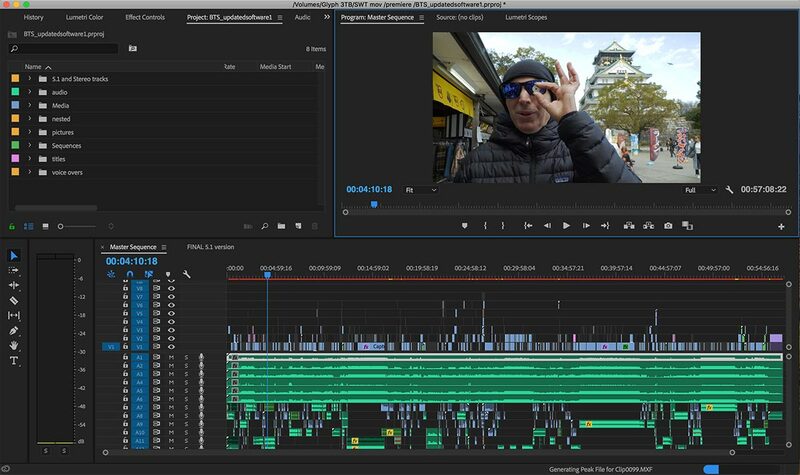 [OP] On some films the editor is on location, keeping up to camera with the cut. On others, the editing team stays at a home base. For The Old Man & the Gun, you two were separated during the initial production phase. Tell me how that was handled. [LZC] David was filming in Cincinnati and I was simultaneously cutting in LA. Because it was being shot on film, they sent it to Fotokem to be developed and then to Technicolor to be digitized. Then it was brought over to us on a drive. When you don’t get to watch dailies together, which is pretty much the norm these days, I try to ask the director to communicate with the script supervisor as much as possible while they are shooting: circled takes, particular line readings, any idea that the director might want to communicate to the editor. That sort of input always helps. Their distant location and the need to process film meant it would be a few days before I got the film and before David could see a scene that he’d shot, cut together. Getting material to him as quickly as possible is the best thing that I can do. That’s always my goal. 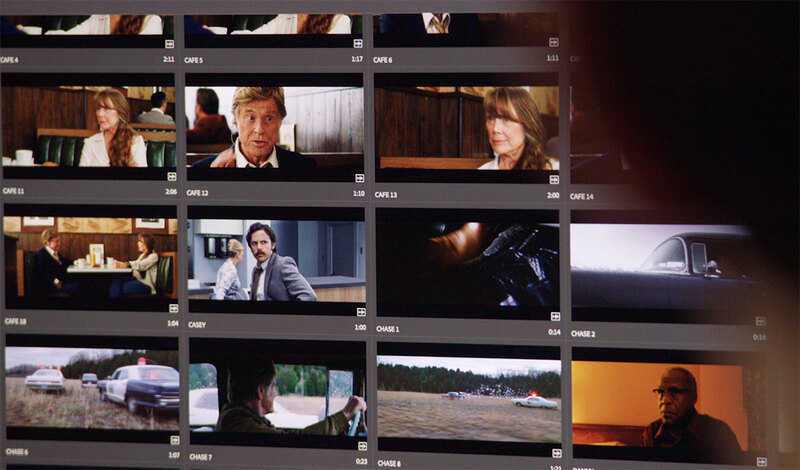 When I begin cutting a scene, I start by loading a sequence of all of the set-ups and then scroll through this sequence (what most editors who worked on film call a KEM roll) so that I can see what has been shot. Occasionally, I’ll put together selects, but generally I just start at the beginning and go cut to cut. The hardest part is always figuring out what’s going to be the first cut. Are we going to start tight? Are we going to start wide where we show everything? What is that first cut going to be? 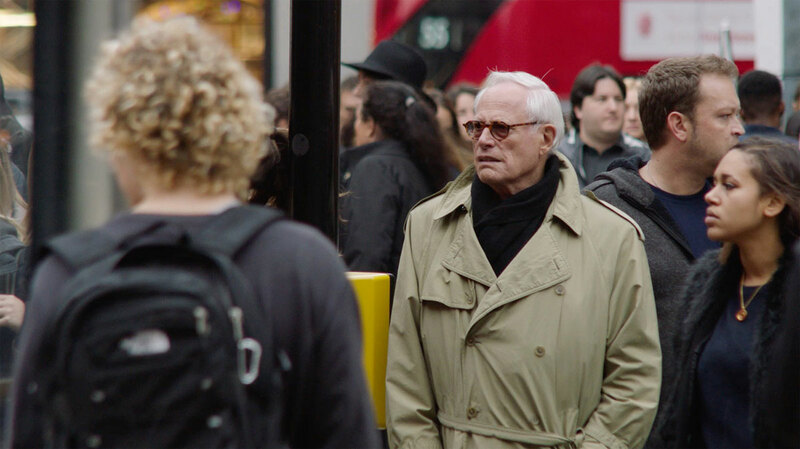 I seem to spend more time on that than anything else and once I get into it – and I’m not the first person to say this – the film tells you what to do. My goal is to get it into form as quickly as possible, so I can get a cut back to the director. I finished the editor’s cut in LA and then we moved the cutting room to Dallas. 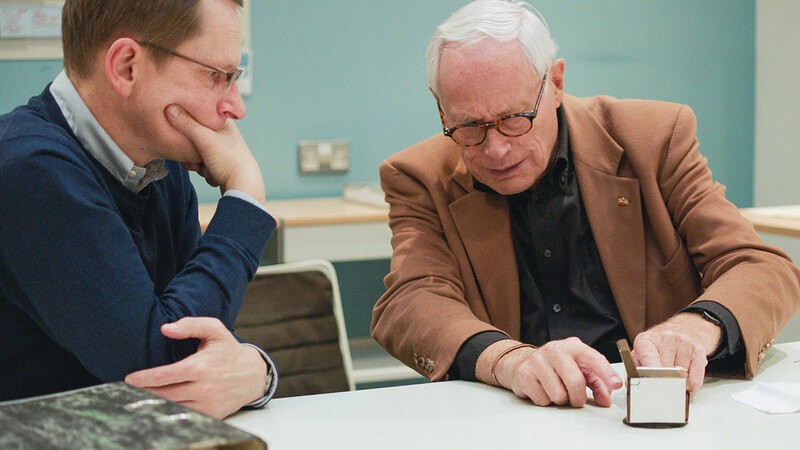 Then David and I worked on the director’s cut – traditionally ten weeks – and after that, we showed it to the producers. Our time was extended a bit, because we had to wait for Bob’s availability to shoot some of the robbery sequences. They always knew that they were going to have to do some additional filming. [OP] I know David is an experienced editor. How did you divide up the editorial tasks? Or was David able to step back from diving in and cutting, too? [LZC] David is an excellent editor in his own right, but he is very happy to have someone else do the first pass. On this film I think he was more interested in playing around with some of the montages sequences. Then he’d hand it back to me so that I could incorporate it back into the film, sometimes making changes that kept it within the style of the film as a whole. [OP] The scenes used in a film and the final length are always malleable until the final version of the cut. I’m sure this one was no different. Please tell me a bit about that. [LZC] We definitely lost a fair number of scenes. My assistant makes scene cards that we put up on the wall and then when we lift a scene it goes on the back of the door. That way, you can just open the door and look on the back and see what has been taken out. In this particular film, because of the three separate storylines, scenes went in, out, and rearranged – and then in, out, and rearranged again. Often, scenes that we dropped at the very beginning ended up back in the movie, because it’s like a house of cards. You know you really have to weigh everything and try to juxtapose and balance the storylines and keep it moving. The movie is quite short now, but my first cut wasn’t that long. The final cut is 94 minutes and I think the first cut wasn’t much more than two hours. [OP] Let me shift gears a bit. 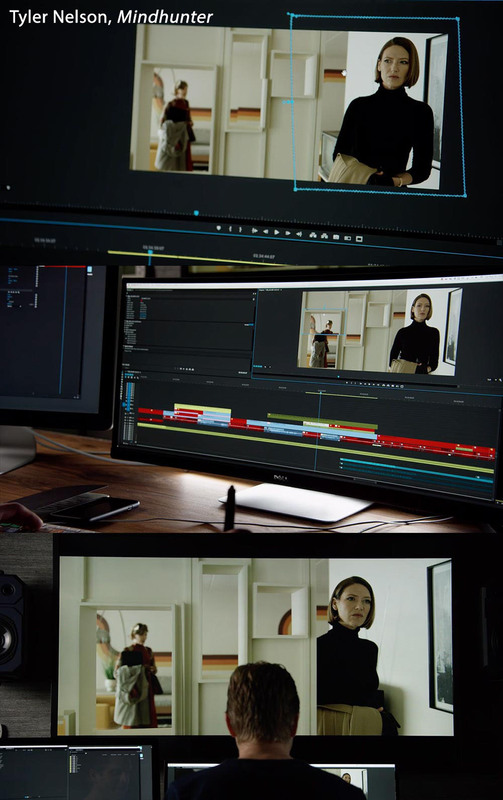 As I understand it, David is a fan of Adobe Creative Cloud and in particularly, Premiere Pro. 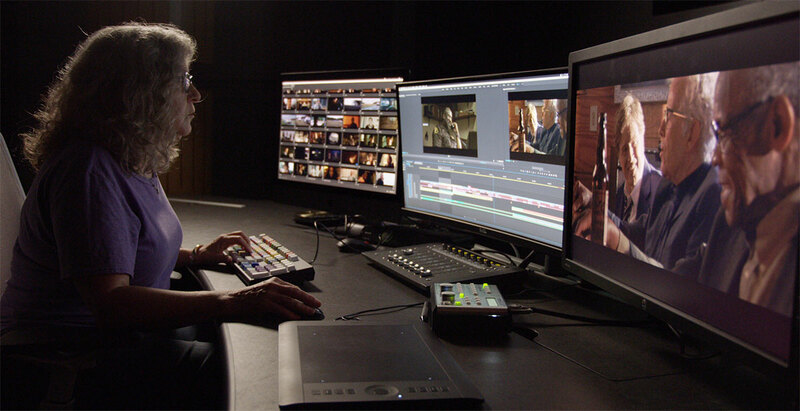 On The Old Man & the Gun, you shifted to Premiere Pro, as well. 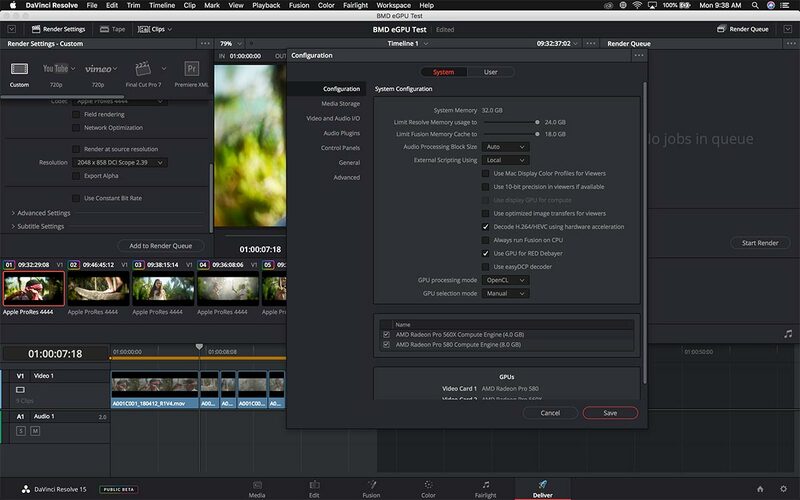 As someone who comes from a film and Avid editorial background, how was it to work with Premiere Pro? 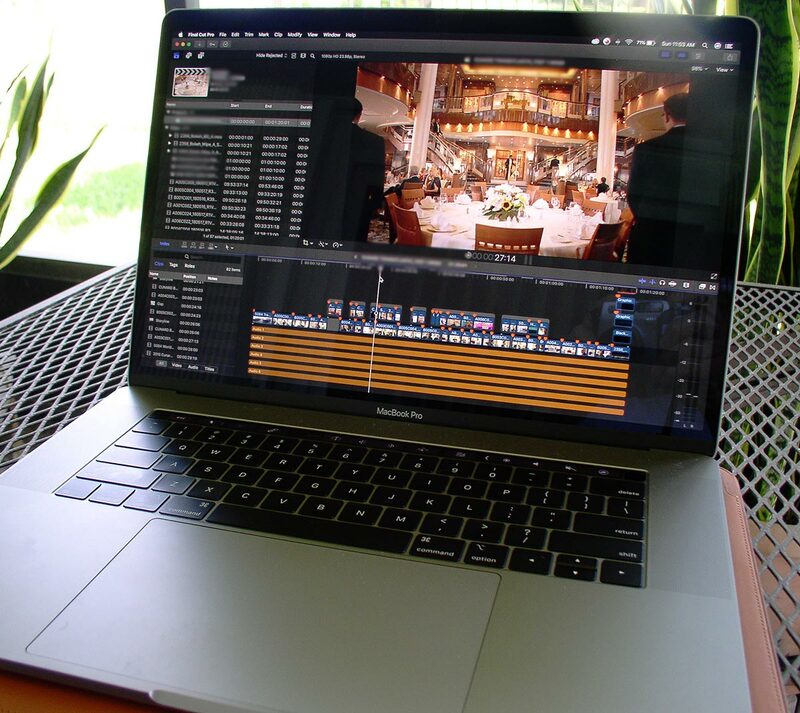 I also hired my first assistant, Mike Melendi, who was experienced with Premiere Pro. It was definitely a little intimidating at first, but within a week, I was fine. I actually ended up doing another film on Avid afterwards and I was a little nervous to go back to Avid. But that was like riding a bike. And after that, I took over another film that was on Premiere. Now I know I can go back and forth and that it’s perfectly fine. 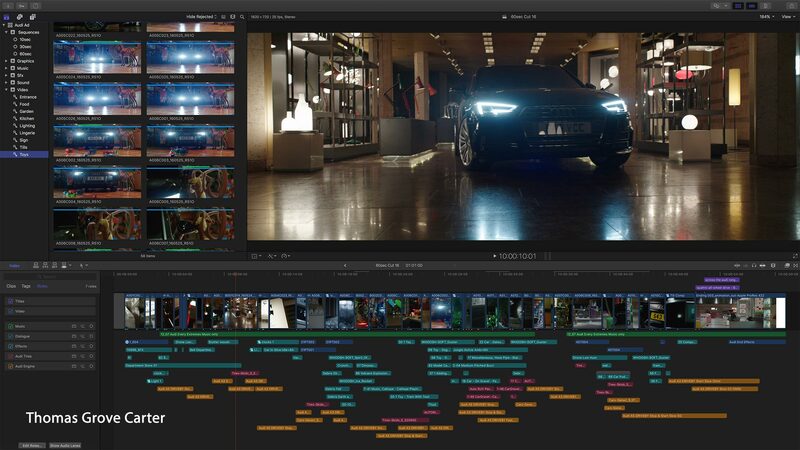 [OP] Many feature film editors with an extensive background on Media Composer often rely on Avid’s script integration tools (ScriptSync). That’s something Premiere doesn’t have. Any concerns there? 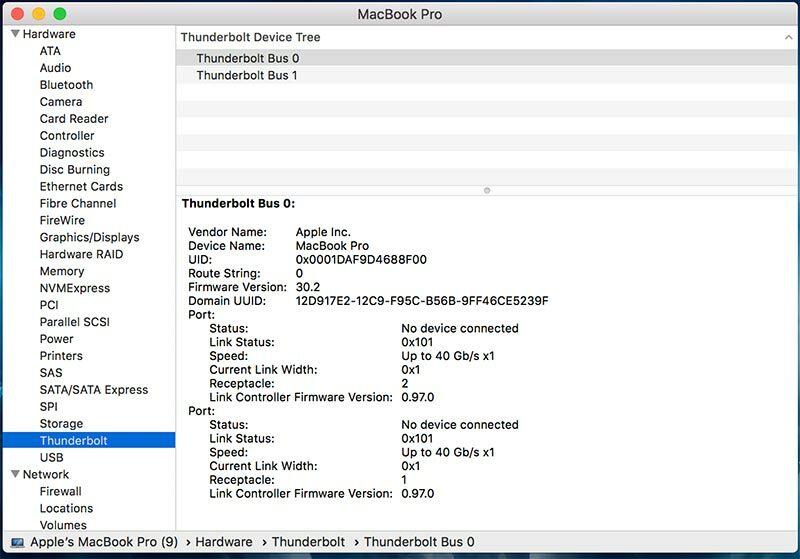 [LZC] I think ScriptSync is the most wonderful thing in the world, but I grew up without it. When my assistants prepare dailies for me, they’ll put in a bunch of locators, so I know where there are multiple takes within a take. I think ScriptSync is great if you can get the labor of somebody to do it. I know there are a lot of editors who do it themselves while they’re watching dailies. I worked on a half-hour comedy where there was just a massive amount of footage and a tremendous amount of ‘keep rollings’. After working for one week I said to them, ‘We have to get SciptSync’. And they did! We had a dedicated person to do it and that’s all they did. It’s a wonderful luxury, which I would always love to have, but because I learned without it, I’ve created other ways to work without it. 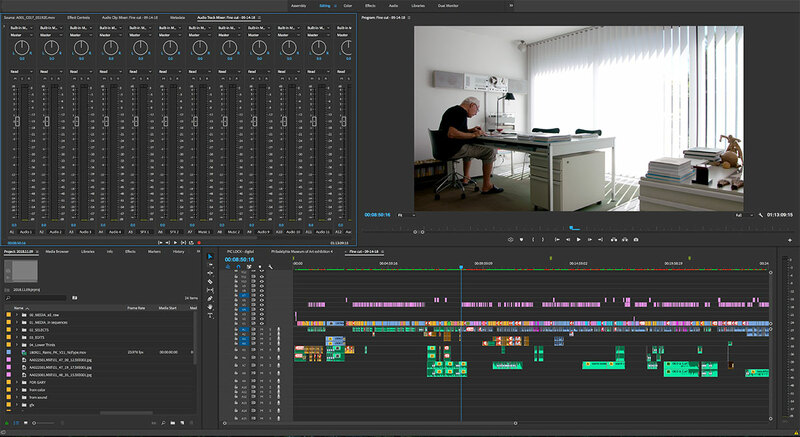 My biggest issue with Premiere was the fact that, because I always work in the icon view and not list view, I had to contend with their grid arrangement within the bins. With Media Composer, you can arrange your clips however you want. Adobe knew that it was a really big issue for me and for other editors, so they are working on a version where you can move and arrange the clips within a bin. I’ve had the opportunity to give input on that and I know we’ll see that changed in a future version. I would love to keep working on Premiere. 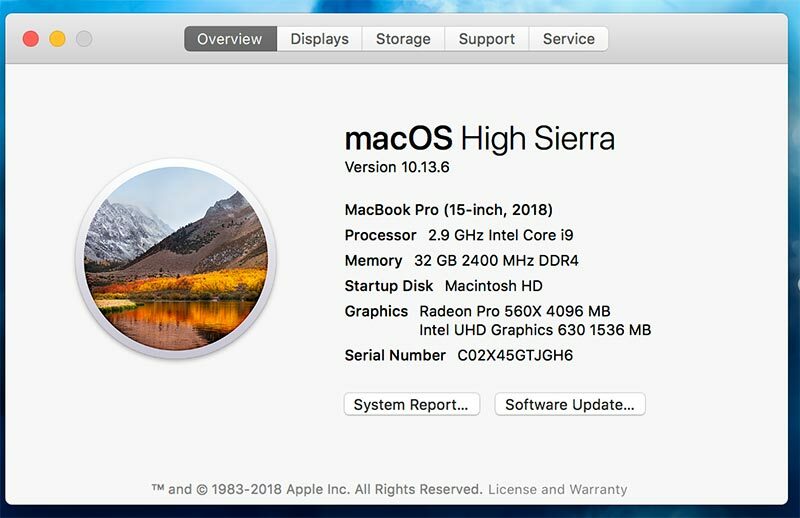 Coming back to it again recently, I felt really confident about being able to go back and forth between the two systems. 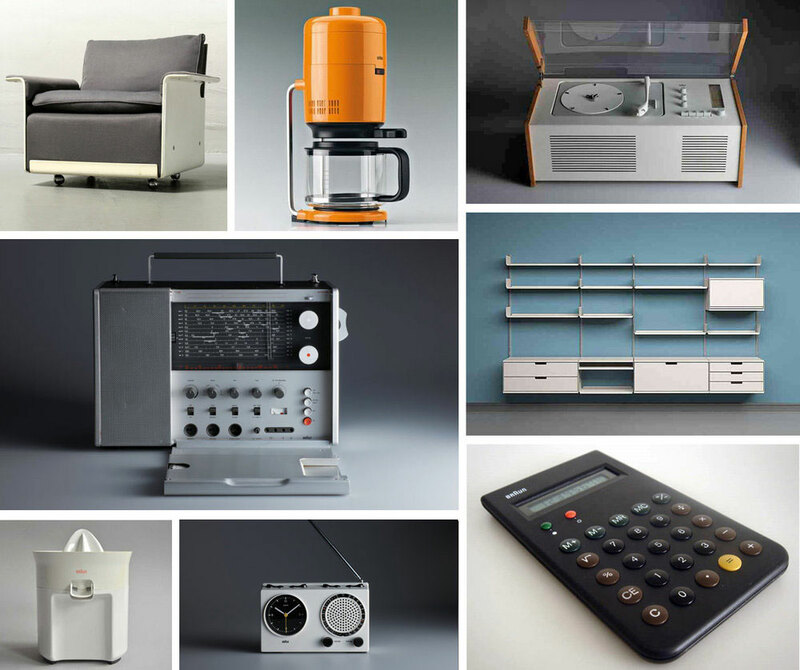 But some directors and studios have specific preferences. Still, I think it would be a lot of fun to continue working in Premiere. [OP] Any final thoughts on the experience? [LZC] I enjoyed the opportunity to work on such a wonderful project with such great actors. 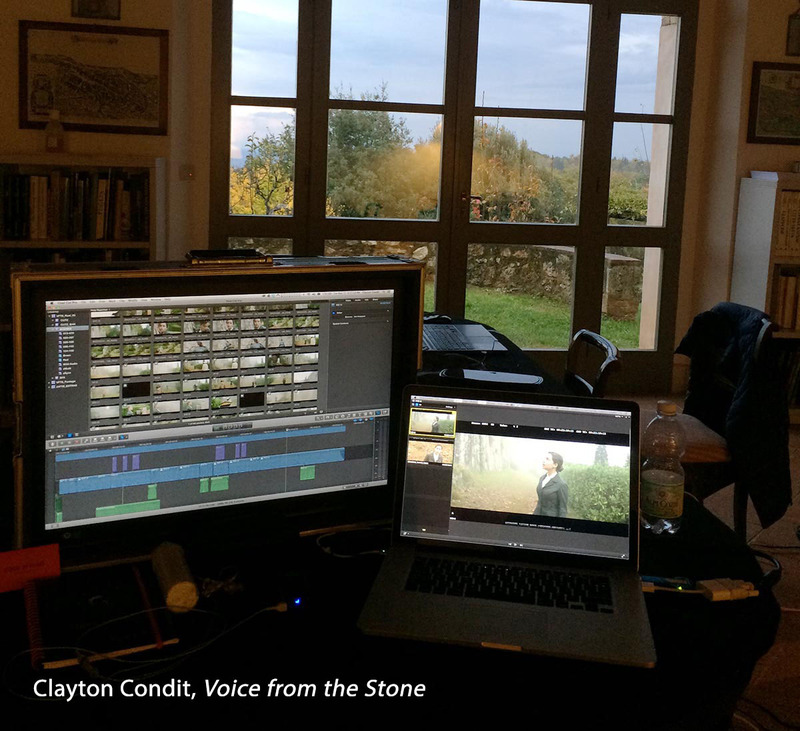 For me as an editor, that’s always my goal – to work with great performances. To help have a hand in shaping and creating wonderful moments like the ones we have in our film. I hope others feel that we achieved that. 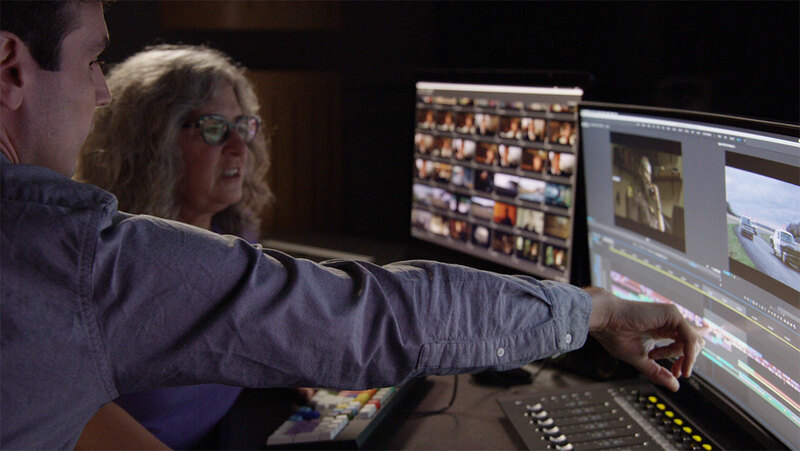 For more, check out Adobe’s customer stories and blog. Also Steve Hullfish’s Art of the Cut interview. This interview transcribed with the assistance of SpeedScriber. No one typifies hard driving, instrumental, guitar rock better than Joe Satriani. The guitar virtuoso – known to his fans as Satch – has sixteen studio albums under his belt, along with several other EPs, live concert and compilation recordings. 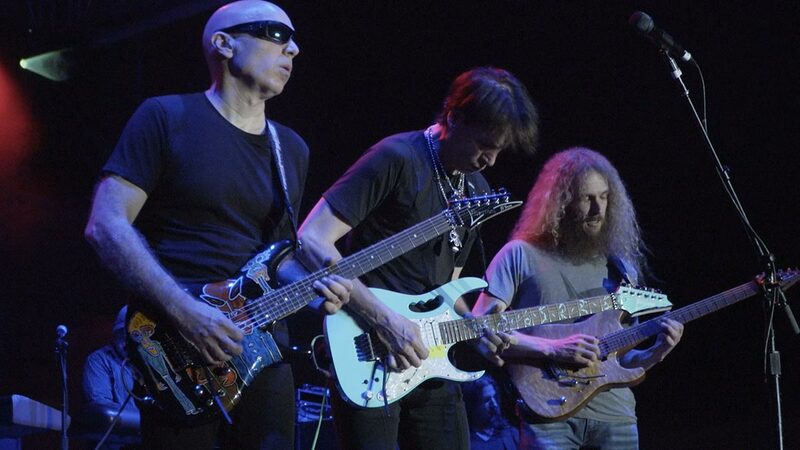 In addition to his solo tours, Satriani founded the “G3”, a series of short tours that feature Satriani along with a changing cast of two other all-star, solo guitarists, such as Steve Vai, Yngwie Malmsteen, Guthrie Govan, and others. In another side project, Satriani is the guitarist for the supergroup Chickenfoot, which is fronted by former Van Halen lead singer, Sammy Hagar. 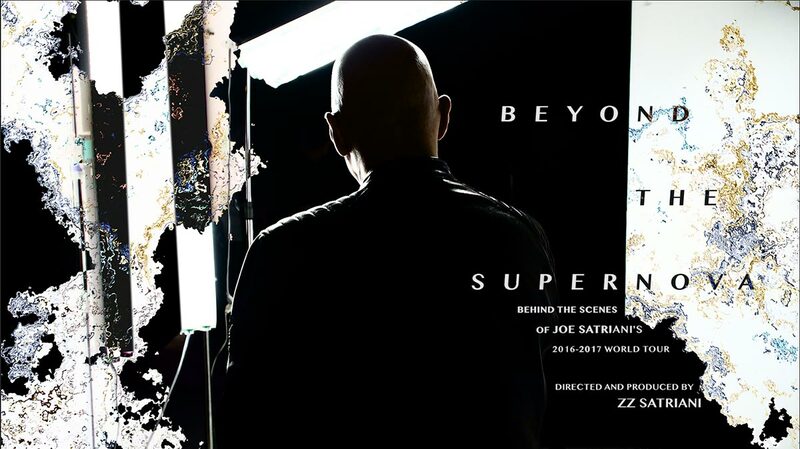 The energy behind Satriani’s performances was captured in the new documentary film, Beyond the Supernova, which is currently available on the Stingray Qello streaming channel. 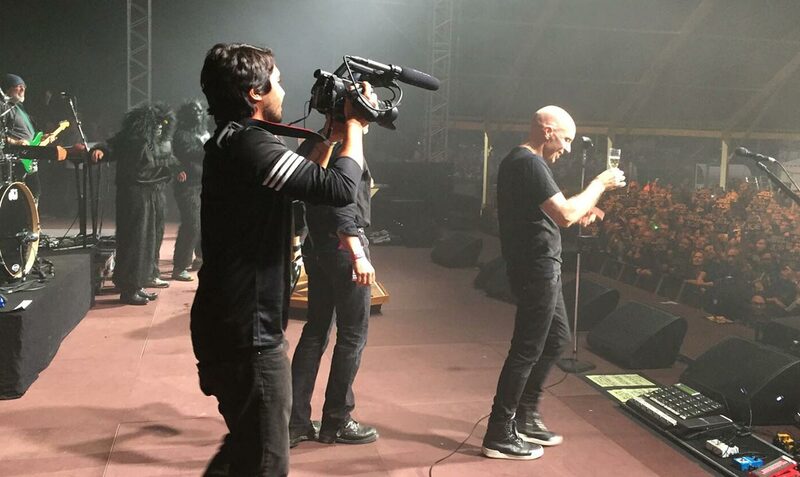 This documentary grew out of the general behind-the-scenes coverage of Satriani’s 2016 and 2017 tours in Asia and Europe, to promote his 15th studio album, Shockwave Supernova. 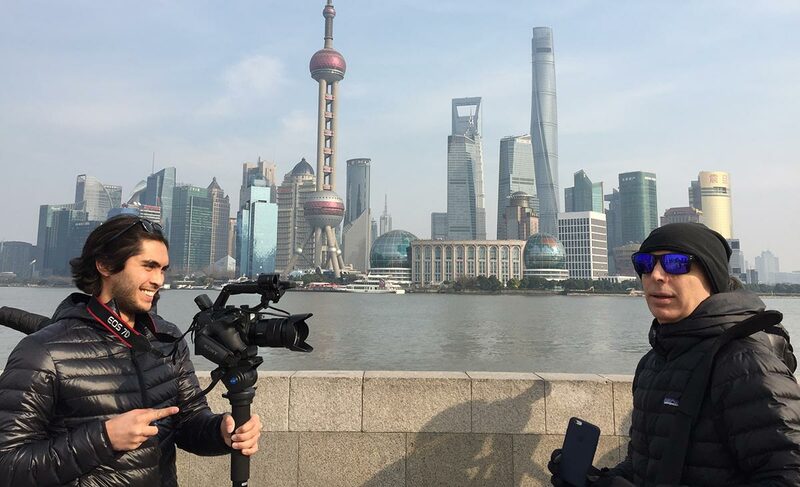 Tour filming was handled by Satriani’s son, ZZ (Zachariah Zane) – an up-and-coming, young filmmaker. 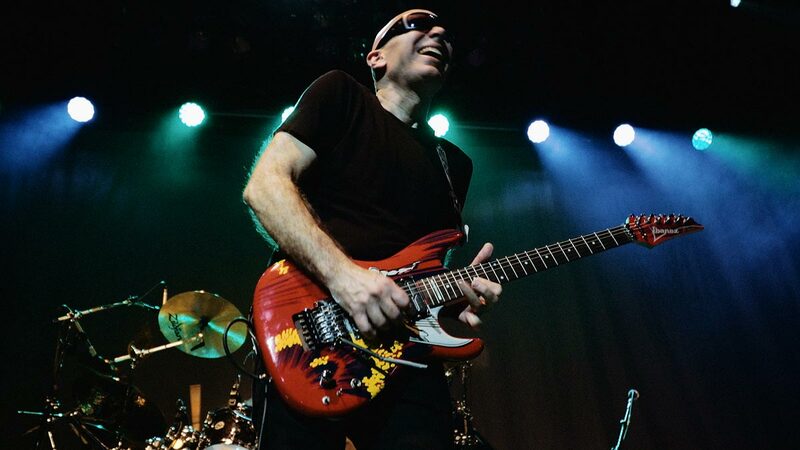 The tour coincided with Joe Satriani’s 60th birthday and 30 years after the release of his multi-platinum-selling album Surfing with the Alien. These elements, as well as capturing Satriani’s introspective nature, provided the ingredients for a more in-depth project, which ZZ Satriani produced, directed and edited. The structure of Beyond the Supernova intersperses concert performances with events on the tour and introspective interviews with Joe Satriani. The multi-camera concert footage was supplied by the touring support company and is often mixed with historical footage provided by Joe Satriani’s management team. This enabled ZZ to intercut performances of the same song, not only from different locations, but even different years, going back to Joe Satriani’s early career. 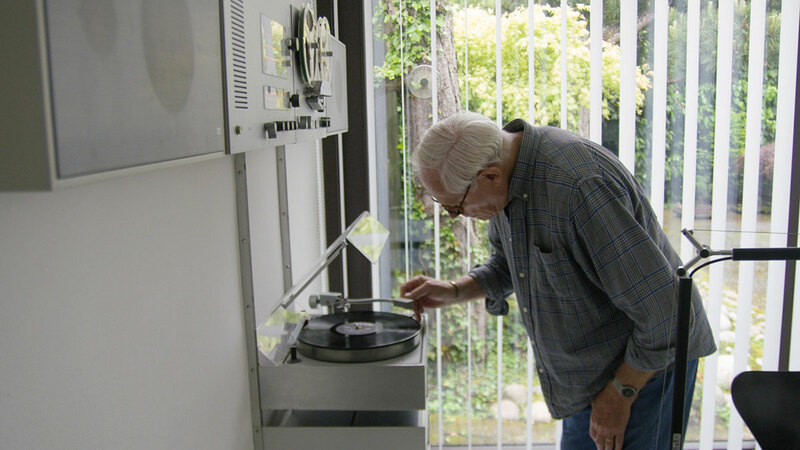 ZZ Satriani continues, “We had a mix of formats to deal with, including the need to upscale some of the standard definition footage to HD, which I did in software. 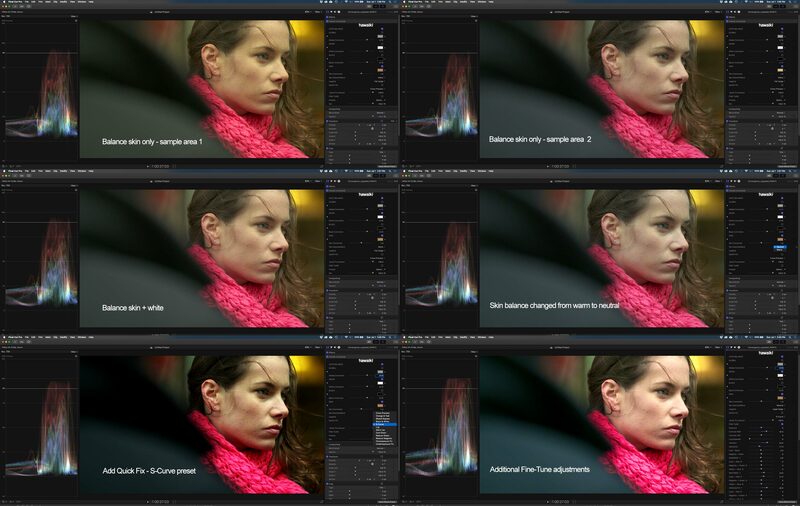 Premiere handled the PXW-FS5’s XAVC-L codec pretty well in my opinion. 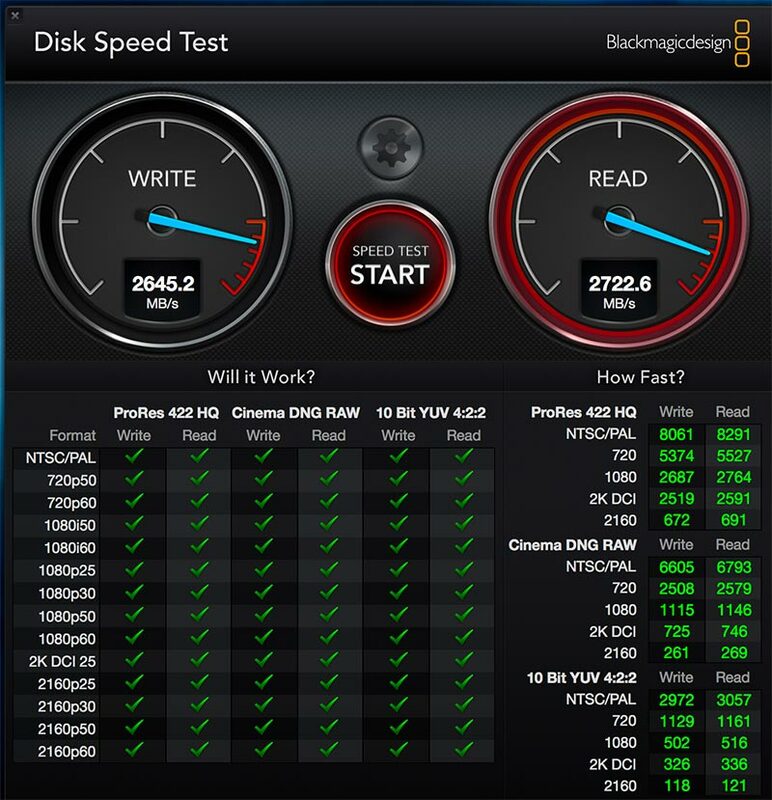 I didn’t transcode to Pro Res, since I had so much footage, and not a lot of external hard drive space. I knew this might make things go more slowly – but honestly, I didn’t notice any significant drawbacks. I also handled all of the color correction, using Premiere’s Lumetri color controls and the FilmConvert plug-in.” Satriani created the sound design for the interview segments, but John Cuniberti (who has also mixed Joe Satriani’s albums) re-mixed the live concert segments in his studio in London. The final 5.1 surround mix of the whole film was handled at Skywalker Sound. The original plan for Beyond the Supernova after Mill Valley was to showcase it at other film festivals. But Joe Satriani’s management team thought that it coincided beautifully with the release of his 16th studio album, What Happens Next, which came out in January of this year. 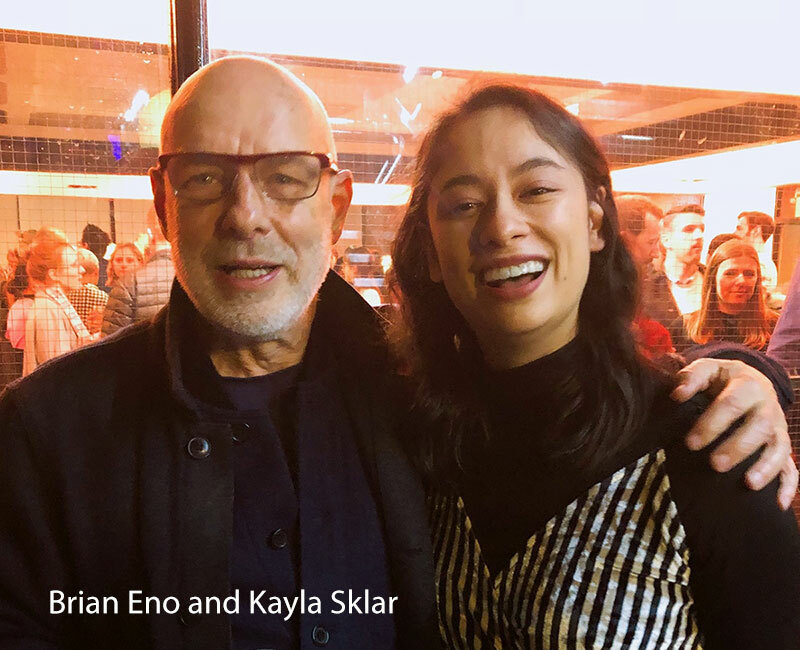 Instead of other film festivals, Beyond the Supernova made its video premiere on AXS TV in March and then started its streaming run on Stingray Qello this July. Qello is known as a home for classic and new live concerts, so this exposes the documentary to a wider audience. Whether you are a fan of Joe Satriani or just rock documentaries, ZZ Satriani’s Beyond the Supernova is a great peek behind the curtain into life on the road and some of the thoughts that keep this veteran solo performer fresh. Images courtesy of ZZ Satriani. Sometimes real life is far stranger than fiction. Such is the tale of the Rajneeshees – disciples of the Indian guru Bhagwan Shree Rajneesh – who moved to Wasco County, Oregon in the 1980s. Their goal was to establish a self-contained, sustainable, utopian community of spiritual followers, but the story quickly took a dark turn. Conflicts with the local Oregon community escalated, including the first and single, largest bioterror attack in the United States, when a group of followers poisoned 751 guests at ten local restaurants through intentional salmonella contamination. Additional criminal activities included attempted murder, conspiracy to assassinate the U. S. Attorney for the District of Oregon, arson, and wiretapping. 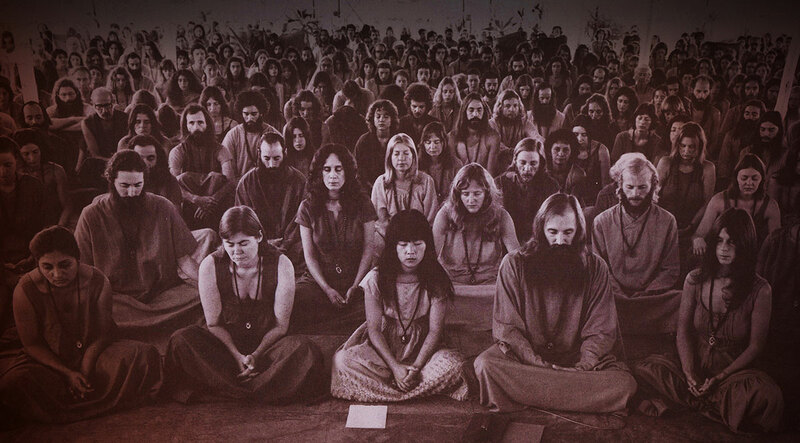 The community was largely controlled by Bhagwan Shree Rajneesh’s personal secretary, Sheela Silverman (Ma Anand Sheela), who served 29 months in federal prison on related charges. She moved to Switzerland upon her release. 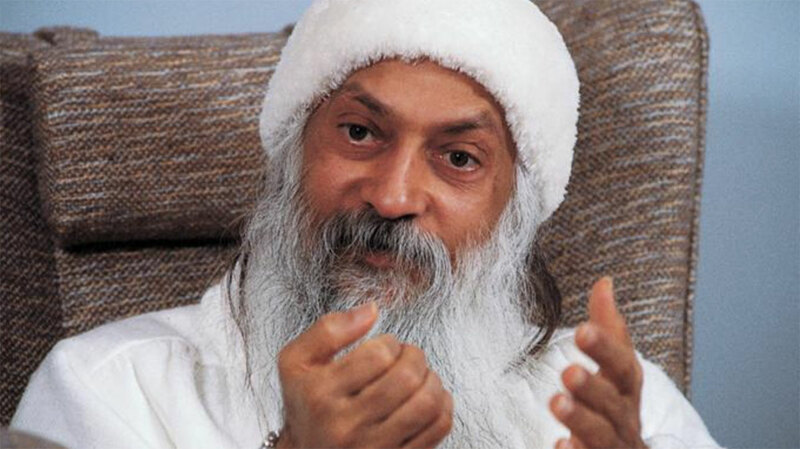 Although the Rajneeshpuram community is no more and its namesake is now deceased, the community of followers lives on as the Osho International Foundation. This slice of history has now been chronicled in the six-part Netflix documentary Wild Wild Country, directed by Chapman and Maclain Way. 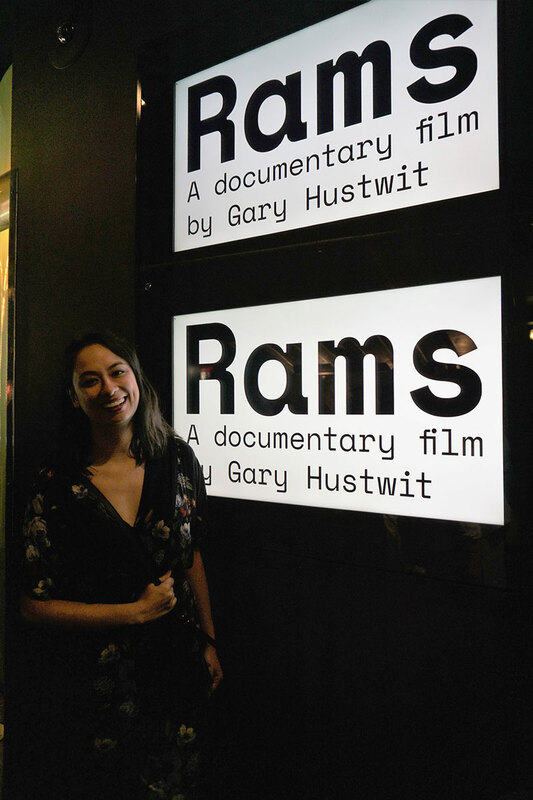 Documentaries are truly an editor’s medium. 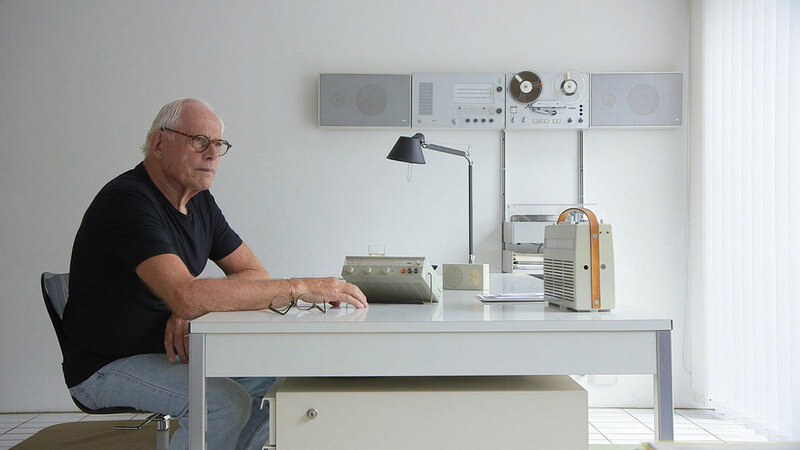 More so than any other cinematic genre, the final draft of the script is written in the cutting room. 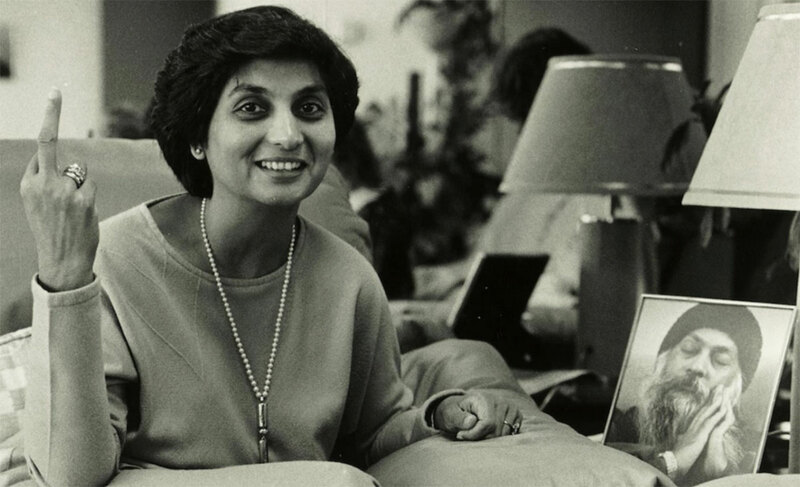 I recently interviewed Wild Wild Country’s editor, Neil Meiklejohn, about putting this fascinating tale together. Meiklejohn normally works as an editor at LA post facility Rock Paper Scissors. 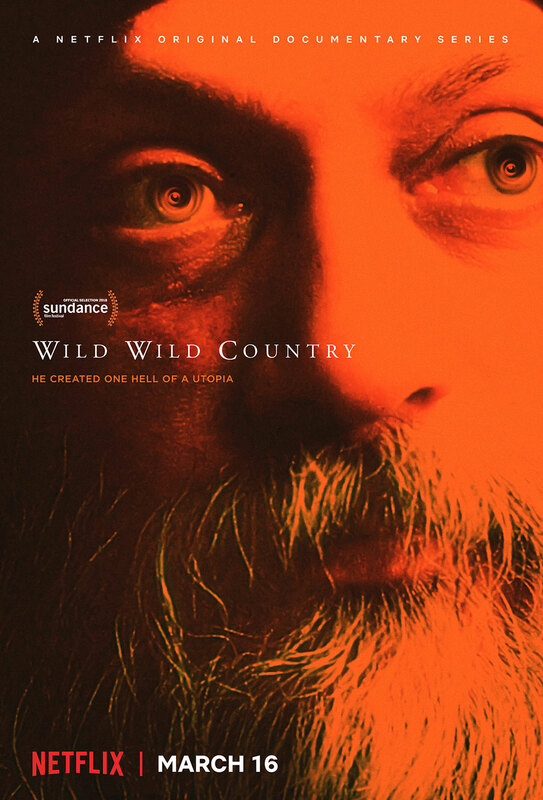 For Wild Wild Country, he spent ten months in 2017 at an ad hoc cutting room located at the offices of the film’s executive producers, Jay and Mark Duplass. 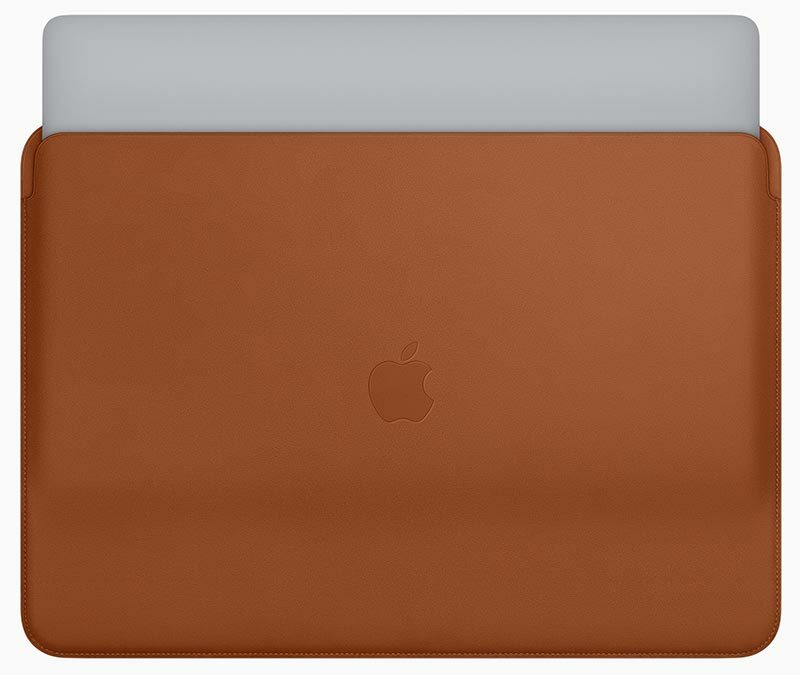 His set-up included Apple iMacs running Adobe Creative Cloud software, connected to an Avid ISIS shared storage network. 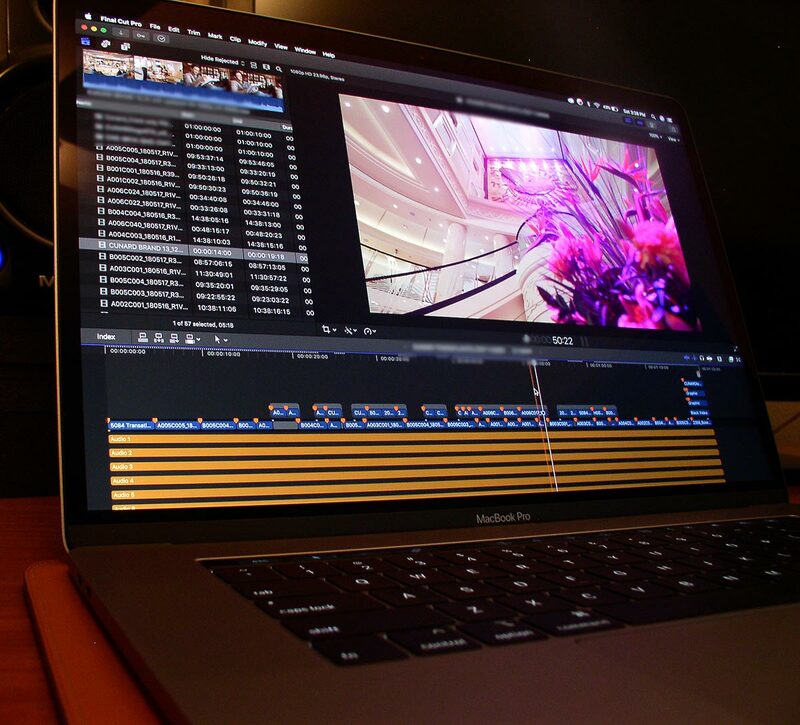 Premiere Pro was the editing tool of choice. 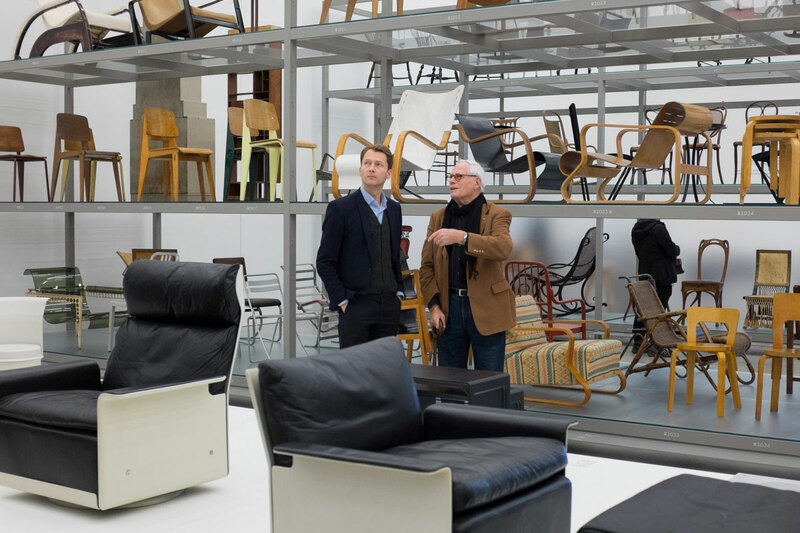 For more information, check out Steve Hullfish’s interview at Art of the Cut.